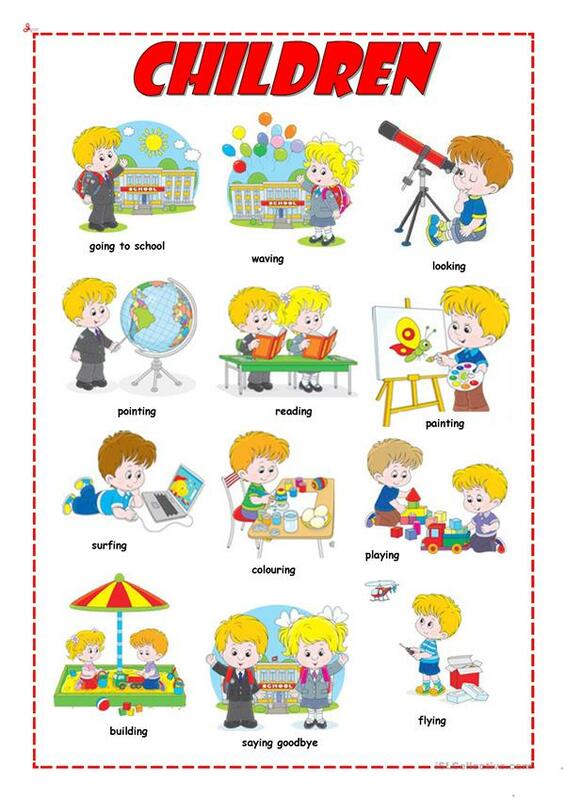 Some easy exercises for younger pupils. 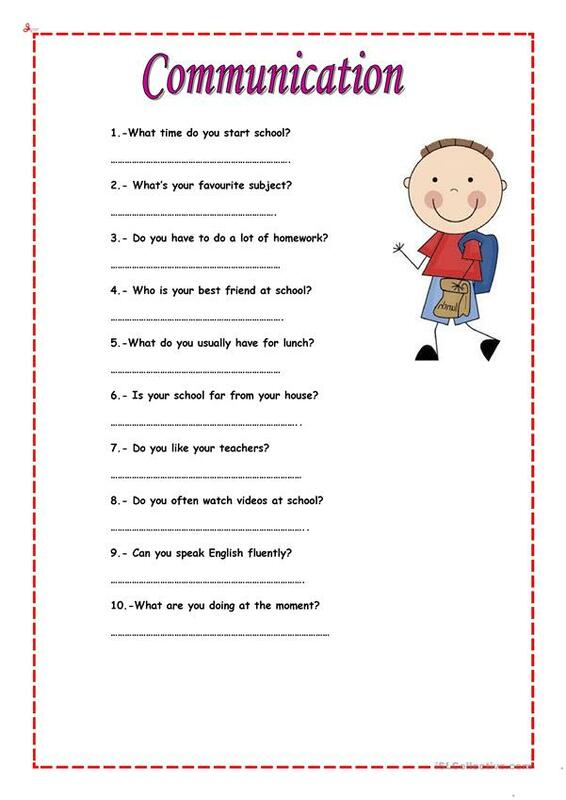 The present downloadable worksheet is meant for high school students and elementary school students at Elementary (A1) level. It is aimed at revising in English, and is useful for honing your students' Reading and Writing skills.